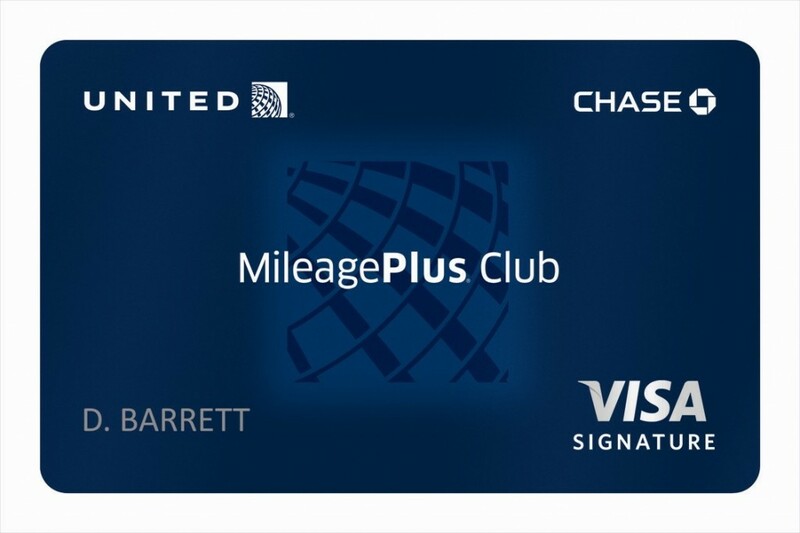 In a welcome display of customer centricity, United Airlines has upgraded its MileagePlus® Club Card to include benefits that had previously only been available with the lower-tiered MileagePlus® Explorer Card. Late last year, United started aggressively marketing its MileagePlus® Explorer Card. For an annual fee of $95, it offers a free checked bag (for up to two people traveling together), one mile for every dollar spent, two passes per year to the United Clubs (one use each) and priority boarding. To sweeten the deal, the annual fee was waived for the first year. However, holders of its MileagePlus® Club Card were left behind. While the Club Card has an annual fee of $395, which includes unlimited access to United Clubs (formerly United's Red Carpet Clubs and Continental's Presidents Clubs), as well as U.S. Airways clubs, 1.5 miles per dollar spent on purchases, two miles per dollar spent on United tickets, and no foreign transaction fees (generally 3% of the amount purchased), it did not include free checked bags or priority boarding. Recently, United corrected that misstep. Effective July 1, 2012, the MileagePlus® Club Card will include all the benefits it did previously, plus two free checked bags and priority boarding. Click here for more details. Considering that an annual pass to The United Clubs ranges from $375 to $475 depending on one's MileagePlus® status, frequent travelers could find the MileagePlus® Club Card very economical indeed.